GUT No.289 281(2) 282 P.k. Founded in August 2014, Ace Nonwoven Private Limited (Ace) began operating an air through bonded nonwoven plant in India and began shipping commercial quantities in December 2016. 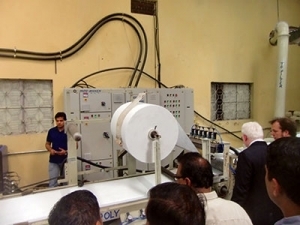 According to the company, this is the first plant in India producing this type of nonwovens. Ace is led by R. R. Maheshwari and Deepti Maheshwari. Maheshwari is currently business head of Ginni Nonwovens, a manufacturer of spunlace nonwovens and consumer wipes. Ms. Maheshwari is a textile graduate from The Indian Institute of Technology Delhi, with experience in technical textiles and nonwovens, and has been trained overseas in nonwovens technologies. Located in the western part of India, near Mumbai, Ace’s plant was built with top hygiene practices, according to Maheshwari. 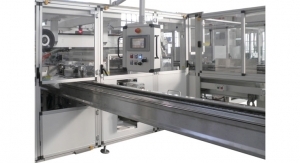 Ace’s machinery and technology has been sourced from well-reputed global suppliers and the new air through bonded line is equipped with inline cameras and metal detection technology. 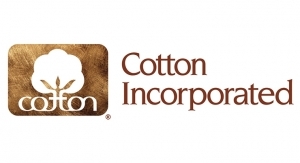 Most of the production from Ace’s plant will target baby diaper and feminine hygiene applications in the acquisition distribution layer (ADL) and topsheet. 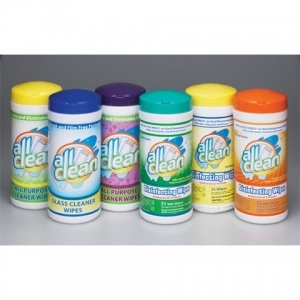 As a topsheet, the product is very soft and feels extremely comfortable against the body. When used in an ADL layer, it is very efficient in distributing and absorbing liquids. The weight of the product can be reduced significantly. There is also a remarkable improvement in all product performance parameters as compared to conventional products, Maheshwari says. Ace’s new plant will meet local demand and will also export surplus quantities. A spotlight on Chinese feminine hygiene maker. 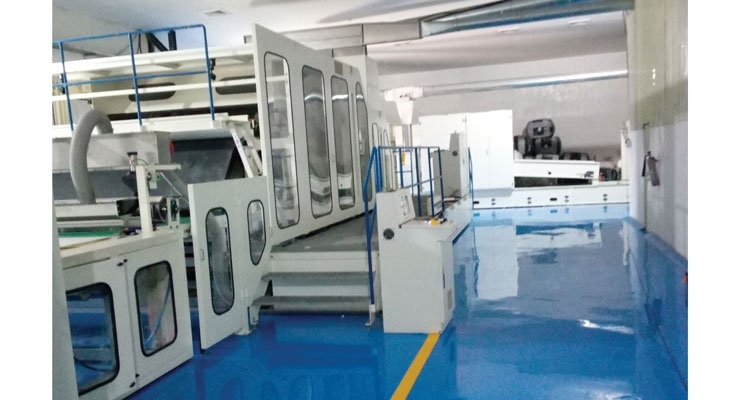 Company to open 6.2-meter wide spunlace line in China. Company has become a leader in flexible material product development and manufacturing for the consumer, medical, composite and wire and cable markets. Despite being a relative newcomer to the nonwovens industry, Mattex Geosynthetics, a division of the Mattex Group, is committed to becoming a global leader in the geotextiles market. Founded in Italy in 1995 by Gianni Boscolo, roll goods producer Albis SpA is comprised of two German companies—Ascania and Arborea—which are part of a group that draws on previous decades of experience in the field of nonwovens. 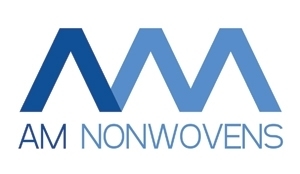 Nikoogroup, reportedly the largest maker of nonwovens in Iran, makes spunlaced and thermal bonded nonwovens through two of its subsidiaries, Abharris and MBNT. 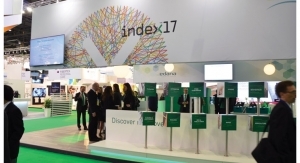 Beyond nonwovens, the group has interests in fibers, yarn, spinning and petrochemicals as well as the development of acquisition/distribution layer material through its newest subsidiary, Aknan, which is based in Turkey. 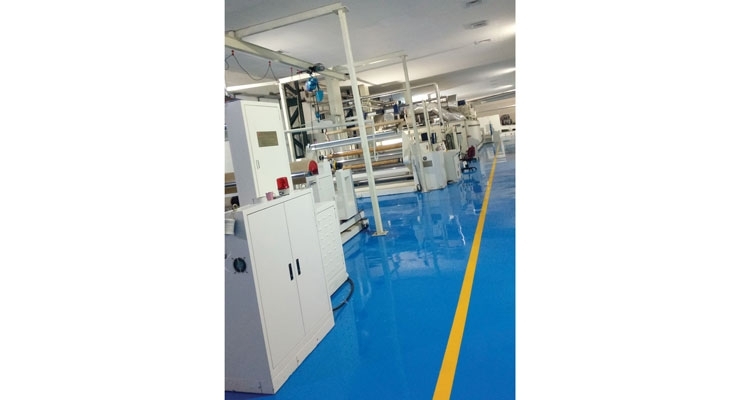 Founded in Russia in 2004, Regent Neotex is on the fast track todeveloping nonwovens manufacturing in the Russian Federation using Reicofil technology.